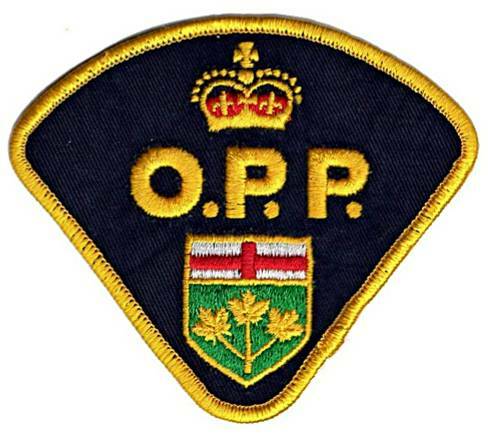 (LANARK HIGHLANDS, ON)- Members of the Lanark County Ontario Provincial police detachment are investigating a hunting accident that happened on Monday, November 6th, 2016. A 39 year old man from Spencerville was hunting when he sustained a gunshot injury after his firearm accidentally discharged. The man drove himself to hospital and suffered non life threatening injuries. The deer hunt has begun. Please be careful.